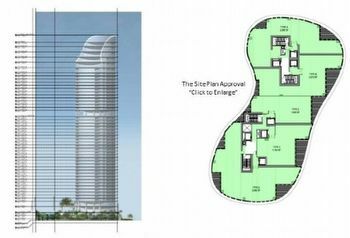 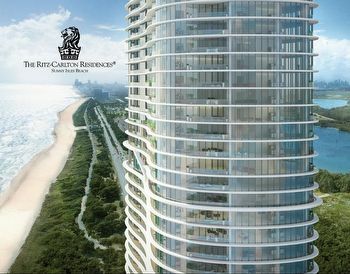 The 52 story Ritz-Carlton Residences of Sunny Isles Beach is one of the latest projects to bear the name of the luxury hotel chain. 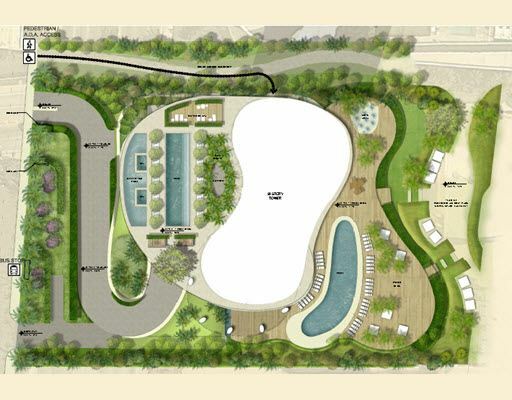 The new luxury project will offer 250 linear feet of beach, all private residences (no hotel or condo-hotel component), with 212 ultra-luxurious residences. 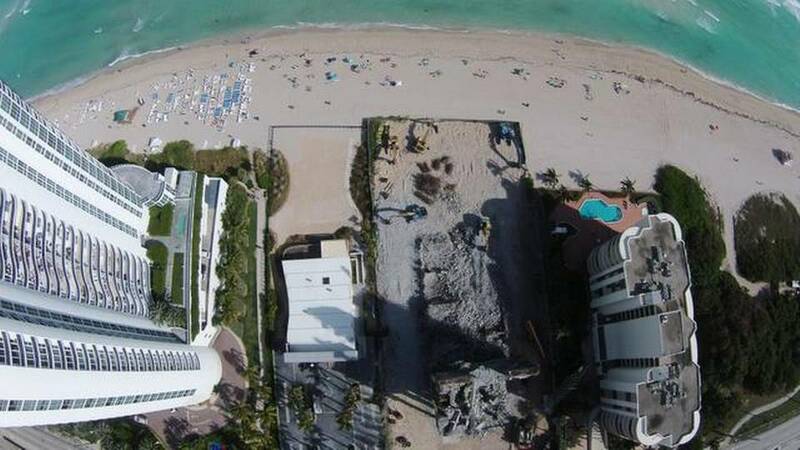 Unlike the ones in Key Biscayne and Coconut Grove, this Ritz Carlton Residences does not have a hotel component and is exclusively a residential project spearheaded by developers Fortune International Group and Chateau Group, the latter also responsible for the Chateau Beach building. - surrounded by endless views in every direction.